Born 1975 in Bulgaria, emigrated to Israel in 1997, lives and works in Bulgaria and Israel. Working predominantly in painting, Boyan focuses on real and fantastic characters, while his painterly work virtuously skips between various genres and styles. Boyan graduated from Bezalel Academy of Arts and Design in Jerusalem in 2003. He has had solo shows at Andrea Meislin Gallery in New York, Gallery 39 and Sommer Contemporary Art Gallery in Tel Aviv, as well as in The Herzliya Museum of Contemporary Art. Boyan's work has been exhibited in various group exhibitions in venues such as MoBY (Museums of Bat Yam), The Haifa Museum of Art, The 1st Herzliya Biennial, Peter Kilchmann Gallery in Zurich, and Christian Ehrentraut Project Room in Berlin. 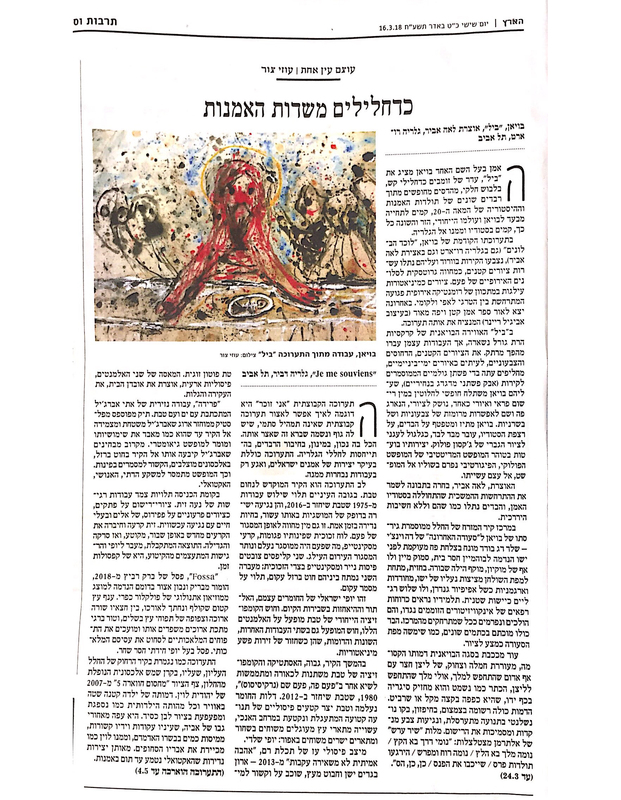 His works can be found in public and private collections, including the Peter Killchman Collection in Zurich, The Zablodovich Collection in London, The Fruchter Family Collection in Belgium and Israel, The Haifa Museum of Art Collection, and The Rubel Family Collection in Miami.